Come to think of it, there is a lot of overlap between bluesy rock legends John Fogerty and ZZ Top. Fogerty, the frontman and visionary of Creedence Clearwater Revival, brought the backwoods bounce, while ZZ Top rode a wave of Texas boogie. The two icons are teaming up for the co-headlining Blues and Bayous Tour that comes to Covelli Centre on Tuesday. Bringing the acts together was a natural. The tour might have raised eyebrows when it was announced, but only in a “should’ve happened years ago” way. Between Fogerty and ZZ Top, there are enough hits to fill a bayou. The two acts are taking turns each night as to who goes on first. At Covelli Centre, ZZ Top will take the stage before Fogerty. 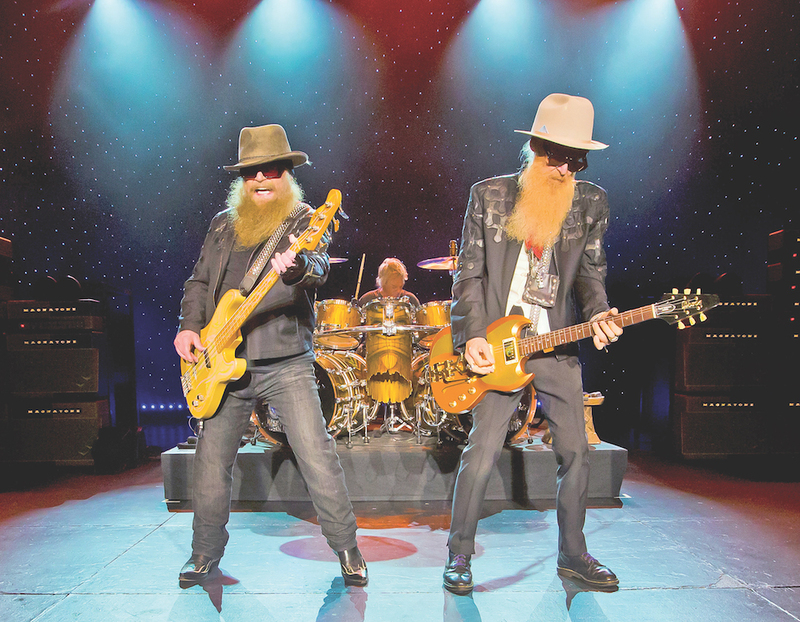 Billy Gibbons of ZZ Top and Fogerty traded licks in a promo reel they put together for the tour. It was a reminder – as if one was needed – of how many classic opening riffs these two acts have created. Fogerty and Gibbons also teamed up for a new single, “The Holy Grail,” which they’ve been playing together on the tour. The song, released last week, is a musical wink at ZZ Top’s iconic “La Grange” but with lyrics that are more above the waistline. Not surprisingly, the two Rock and Roll Hall of Famers have long been fans of each other. In a recent interview with Rolling Stone, Fogerty said the idea for a co-headlining tour had been germinating for years.